Yes you can! This baby is sure to make your Halloween the best EVER! This costume is two pieces. It features a mask and full bodysuit. The bodysuit has a back zipper and the mask attaches to the body suit by several bits of velcro. 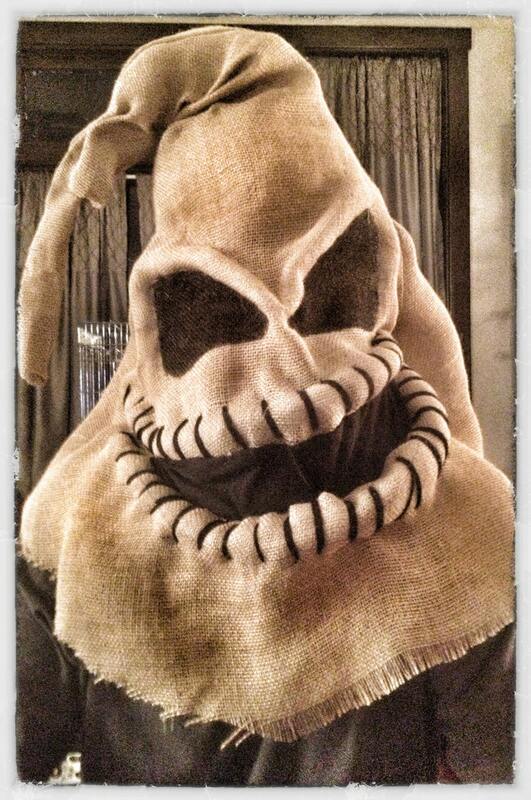 The costume is made of burlap and was entirely hand sewn. It is sized as One-Size-Fits-All. It is really large. I wish it was tailored a bit more to fit. Looks just like the pic.